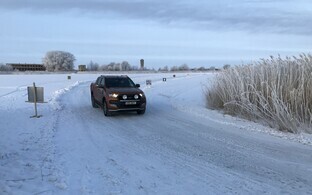 The Road Administration closed the ice roads across Haapsalu Bay and to the island of Vormsi on Friday. 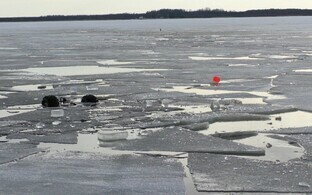 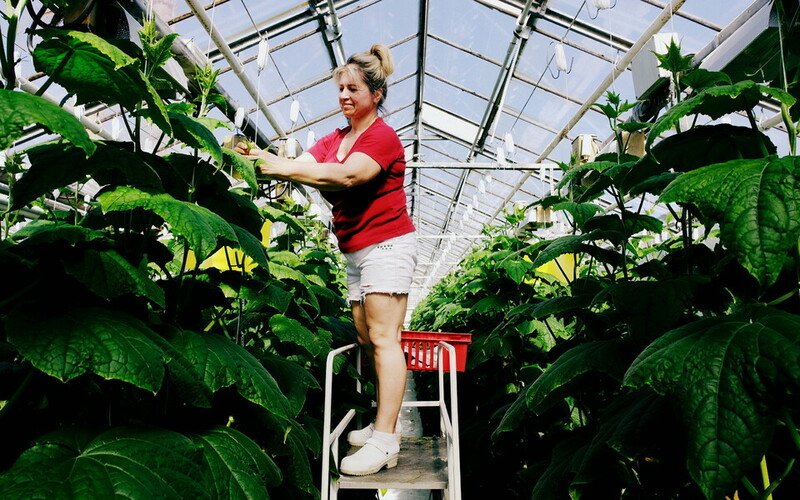 There is little chance it will get cold enough again this season to open them. 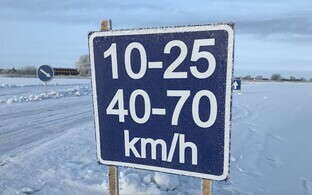 "We closed the ice roads due to double ice and cracks caused by its weight that have formed, which is why driving on the ice road is no longer safe," Hannes Vaidla, head of road maintenance at the West region of the Road Administration, said. 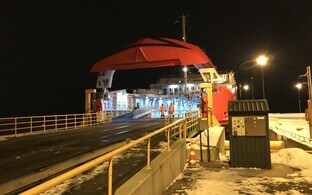 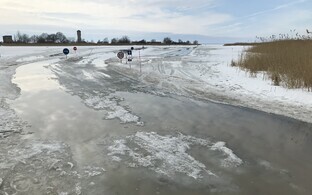 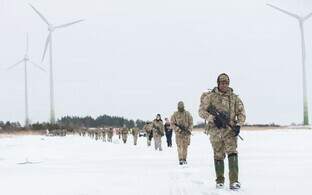 The Road Administration closed the Tarkma-Triigi ice road between the islands of Saaremaa and Hiiumaa already earlier. 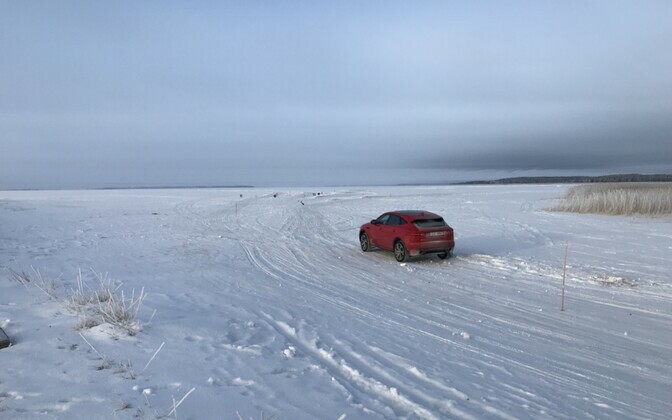 Though information has been going around that locals in certain places go out on the ice for a good deal longer, the police generally warn people and especially drivers not to diverge from officially opened passages across the ice. 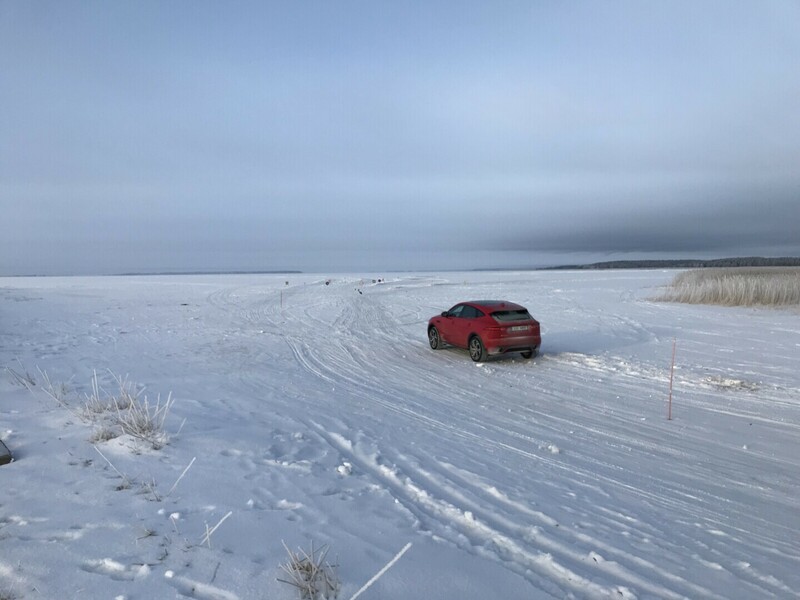 Four died in early February this year when a van broke through the sea ice about 500 m away from Munalaiu harbor in Pärnu County's Tõstamaa area. 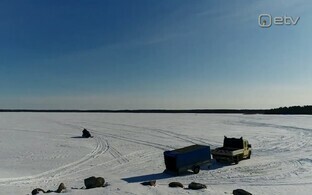 Six people were on board, of which two were rescued off the ice, two were found dead immediately after the accident, and two were found later (ERR News reported).